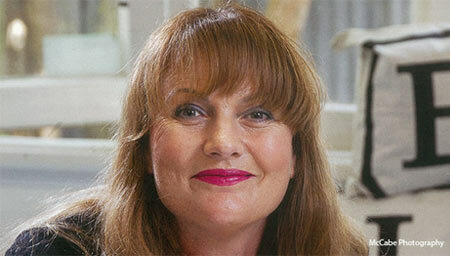 Enliven is one of New Zealand’s largest social services providers, apart from the Government. If you’re looking for a comment on ageing, disabilities, injuries or general health and wellbeing, please contact us. We have more than 130 years’ experience in delivering social services that make a difference for individuals and communities. 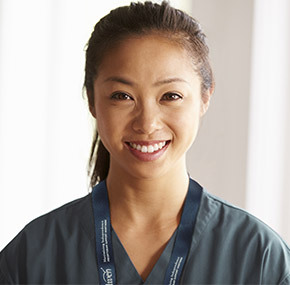 We help people regardless of their race, beliefs or background. 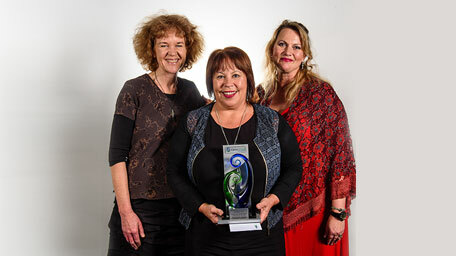 Congratulations to Enliven - Presbyterian Support Northern which has won the employer category of the inaugural Careerforce Training Excellence Awards announced at a national awards ceremony in Wellington on August 7. 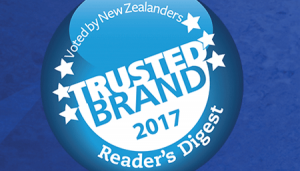 Presbyterian Support Northern (Enliven) has been named New Zealand’s Most Trusted Aged Care and Retirement Villages Brand according to an independent survey.